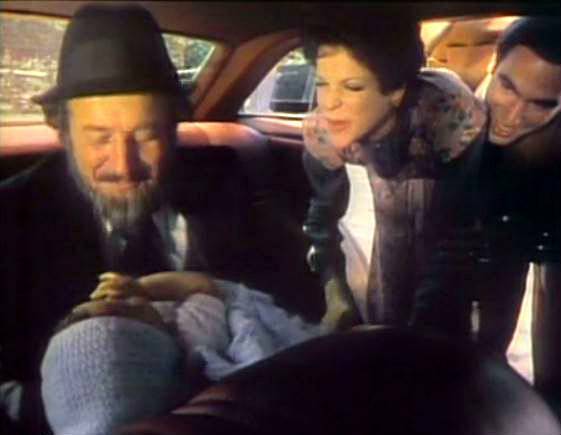 On this Throwback Thursday we're sharing one of our favorite Saturday Night Live commercial parodies, the one for the 1978 Royal Deluxe II luxury car with a ride so smooth, a rabbi could perform a circumcision in the back seat. Well, we found the video, featuring Dan Ackroyd and Gilda Radner, with Garret Morris as the driver, and you'll see it below. Enjoy, and Mazal Tov to all! why is this video not available in MY REGION ??? Since when has Israel been "off limits?" I doubt that Israel was singled out. Sometimes the uploader limits the countries that are allowed to show the video. It appears that they have limited this video to the USA. I’m very sorry that you can’t see it but I have no remedy for the situation.